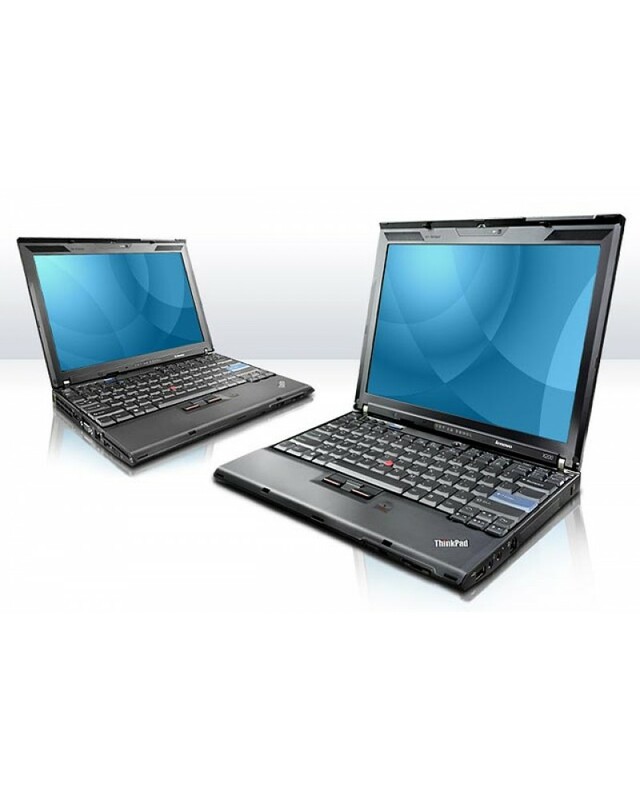 The small and powerful, Lenovo ThinkPad X200 laptop with a core 2 duo processor and Microsoft Windows 7. 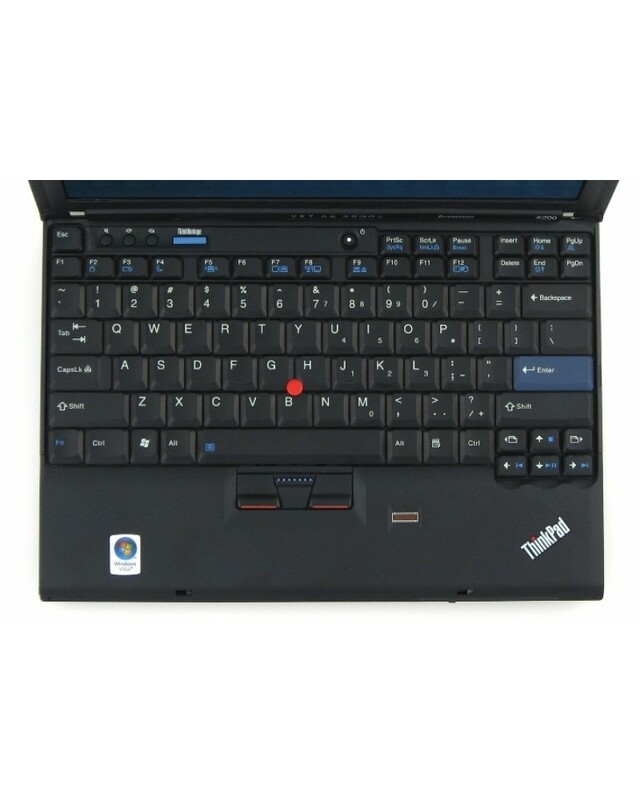 This is a great little laptop, perfect for using the internet or word processing. 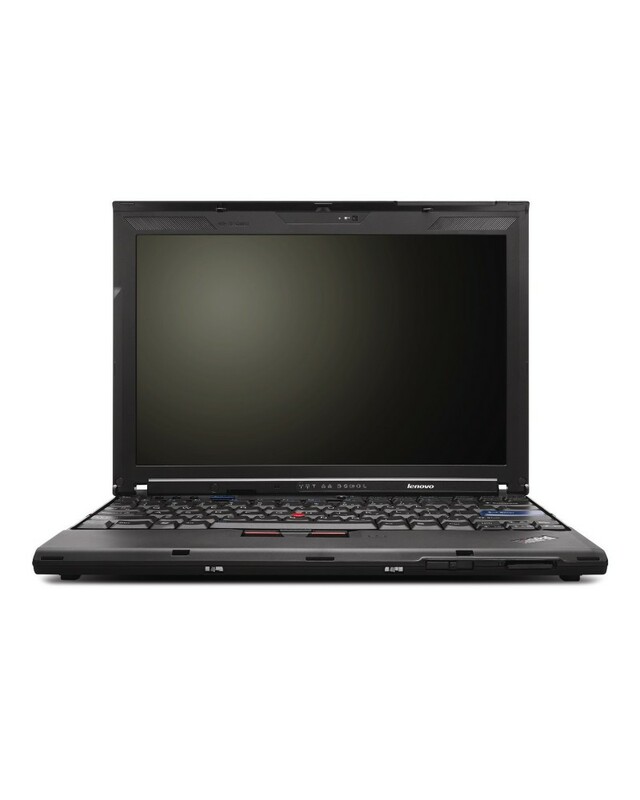 …this slender and lightweight X200 covers all the basics and more. Powerful processor, plenty of memory, ultra-portable and most importantly, reliable.